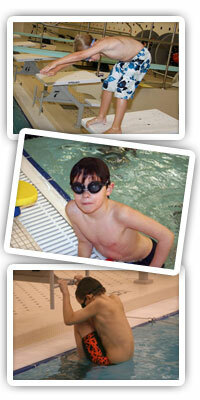 Use to make posts appear on the main Aquatics Programs page. 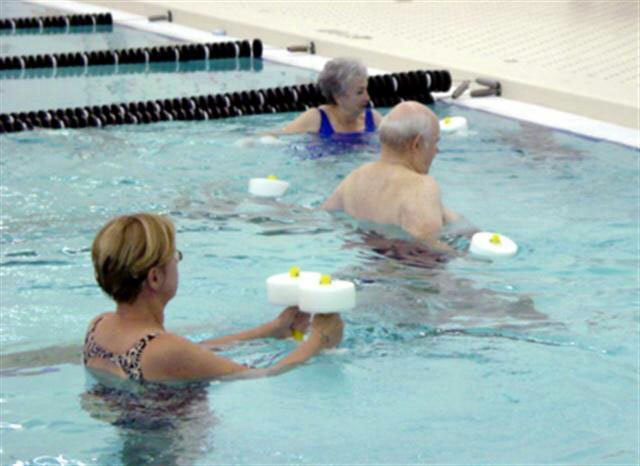 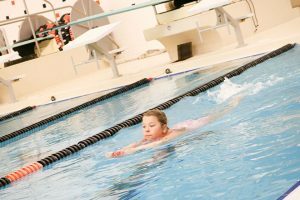 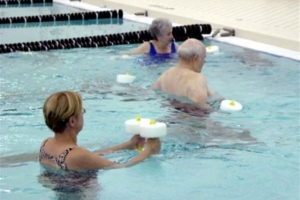 The Fenton High School pool is always busy with the extensive SLPR Fitness, Swim Lessons, and Aquatic Programs. 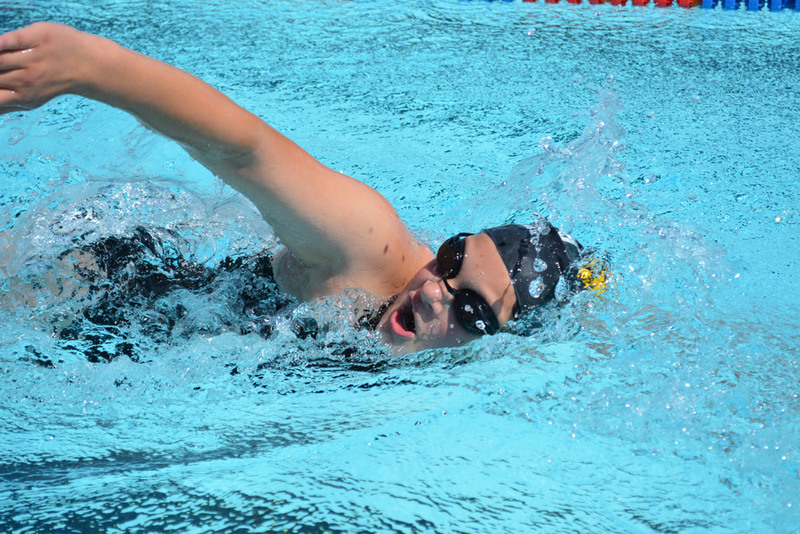 Check out the SLPR Aquatic programs being offered at the pool at this time.